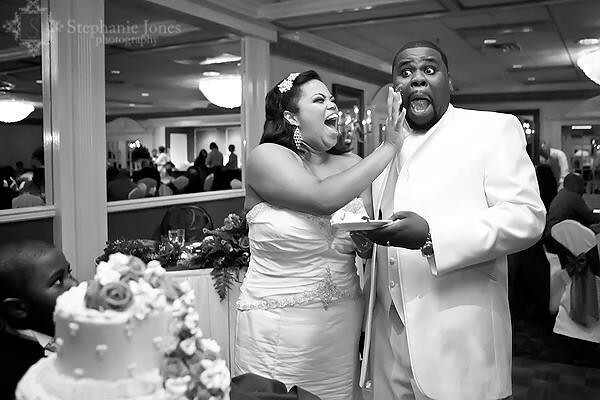 It looks like Bridal Styles bride Jennifer and her sweetie have cornered the market on love and laughter! In fact, we’d have to say that this beautiful couple’s smiles take the cake! Bridal Styles bride Jennifer wearing her double crystal hair band with double flower design. This entry was posted on Tuesday, January 24th, 2012 at 9:42 am	and is filed under Wedding Day Post Cards. You can follow any responses to this entry through the RSS 2.0 feed. You can skip to the end and leave a response. Pinging is currently not allowed.